Read the full britishtheatre.com Motown The Musical review here. Read the full thestage.com Motown The Musical review here. “…a lavish, slick, song-crammed show”. 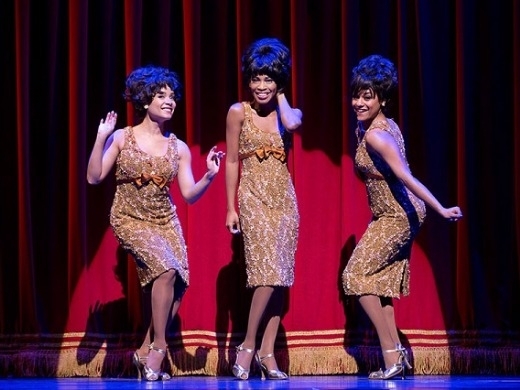 Read The Telegraph Motown the Musical review in full here. “plenty of pizzazz but this account of the music mogul’s rags-to-riches story leaves the key questions unanswered”. 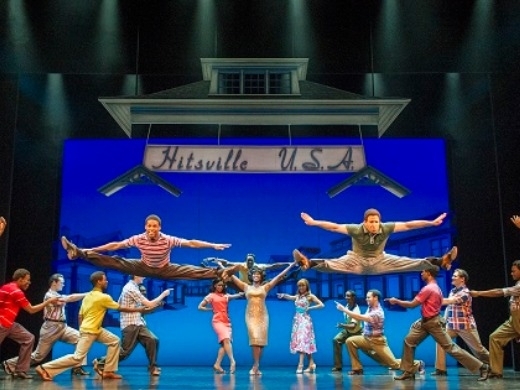 Read The Guardian’s Motown The Musical review in full here. “Wholehearted performances and the zest of a sizeable band go some way towards compensating for rickety storytelling, but the characters feel thin”. 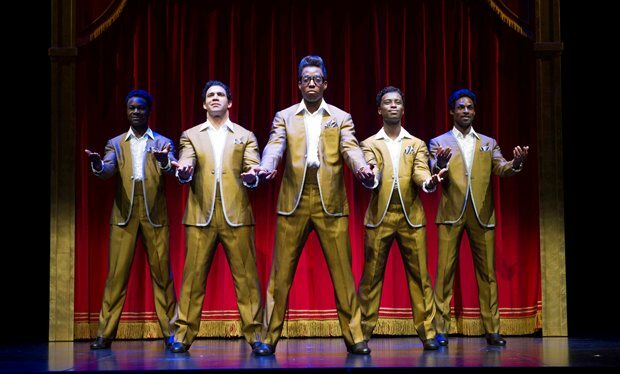 Read the Evening Standard Review for Motown The Musical in full here. Read Libby Purves’ Theatrecat review for Motown The Musical in full here. Read the Time Out review of Motown The Musical in full here. Read the full Radio Times review of Motown The Musical here. Let us know if we’ve missed any reviews! If you love great music and glitter, book tickets today for Motown The Musical and tell us what you think! Best show ever! Whole casr were brilliant.